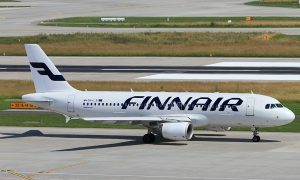 Finnair is expanding its network and will open a direct, year-round route between Helsinki and Minsk on June 9, 2018. 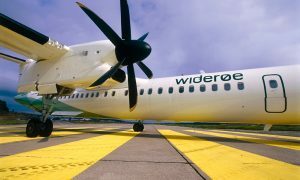 Flights between Helsinki and Minsk will be operated twice per week, on Tuesdays and Saturdays, with an Embraer 190 aircraft. 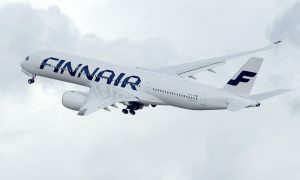 Currently, Finnair also co-operates with Belavia on the Helsinki-Minsk route and Finnair’s own flights will bring the total amount of weekly flights up to five.